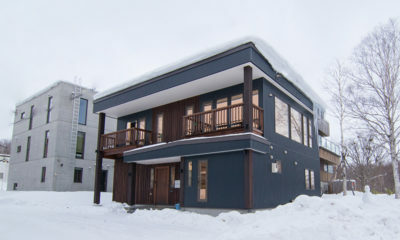 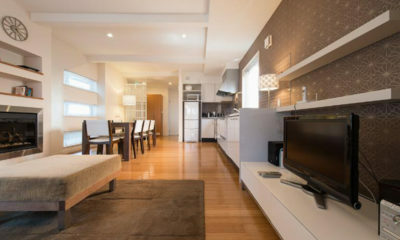 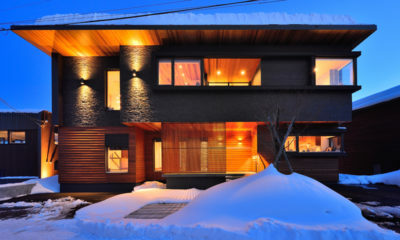 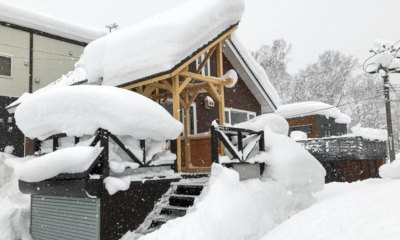 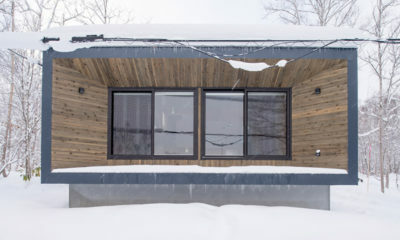 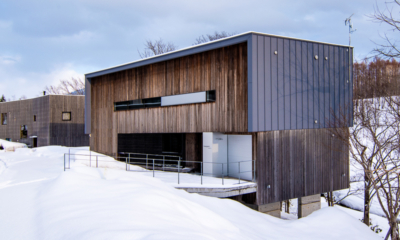 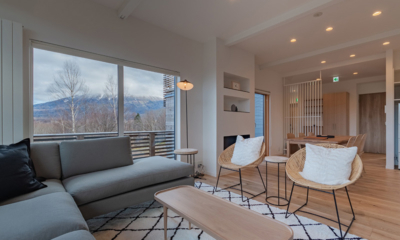 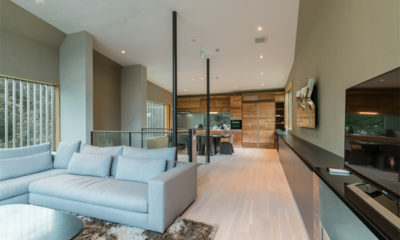 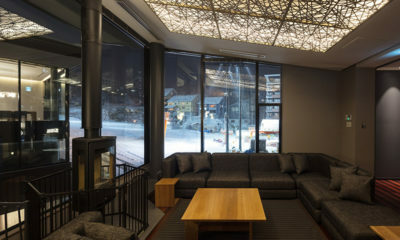 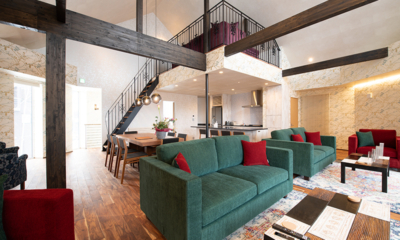 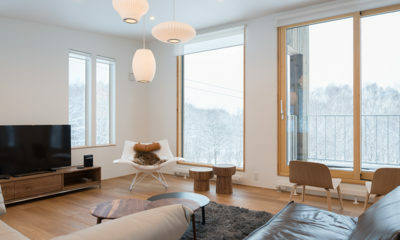 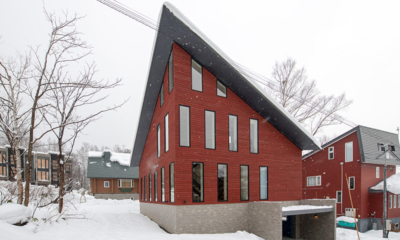 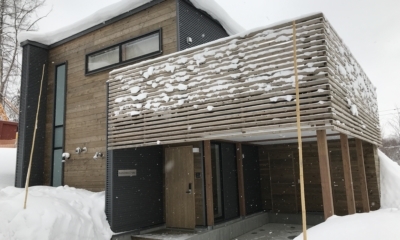 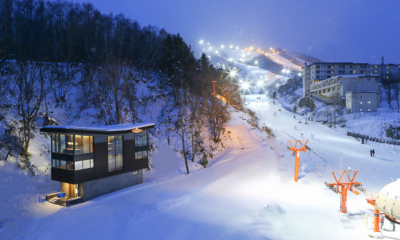 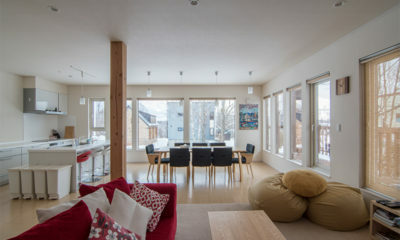 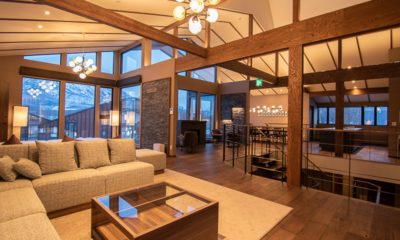 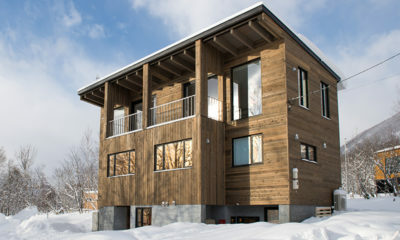 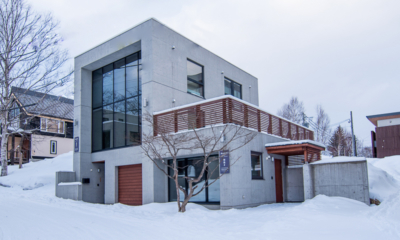 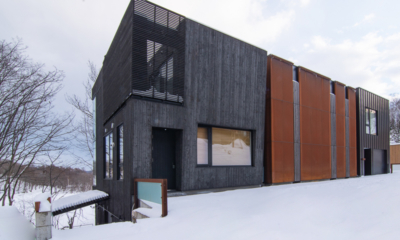 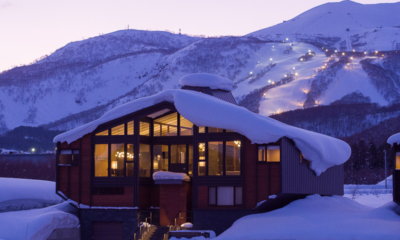 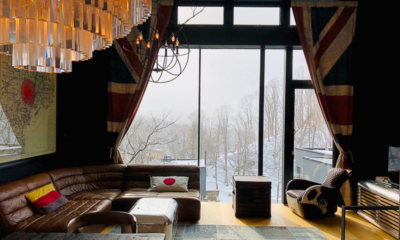 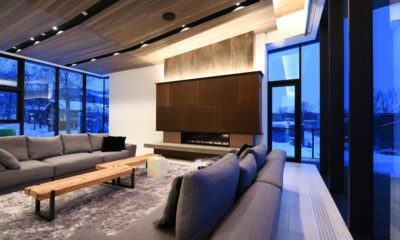 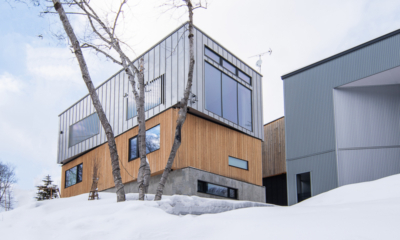 Over the years developers have built state of the art condominiums and chalets in Niseko with every luxury you can imagine. 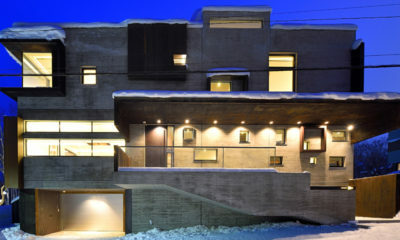 Straight out of James Bond! 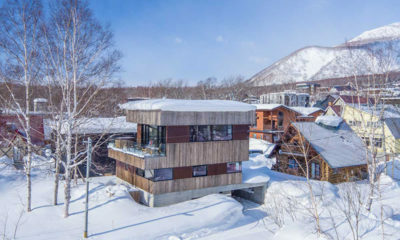 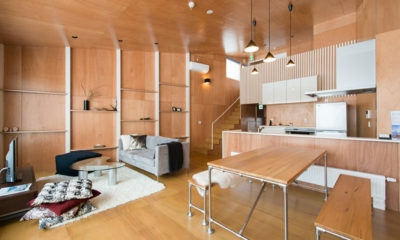 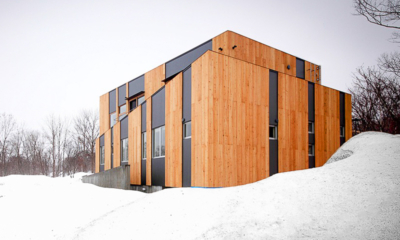 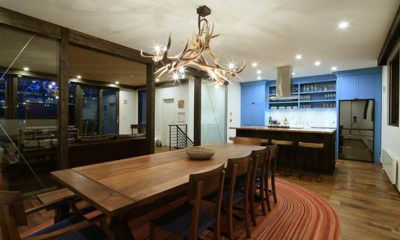 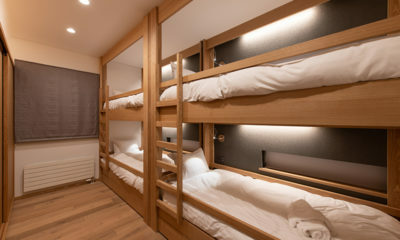 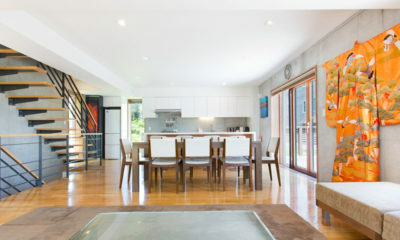 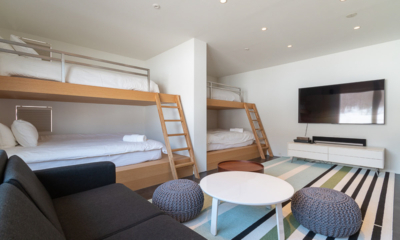 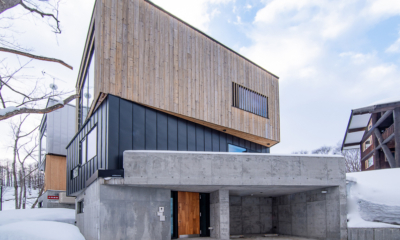 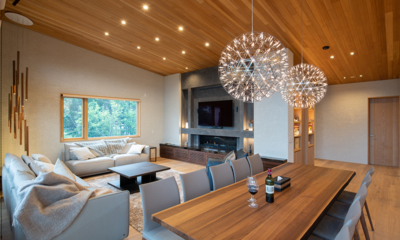 Heiwa Lodge is a super cool modern ski cabin set amongst a peaceful forest setting. 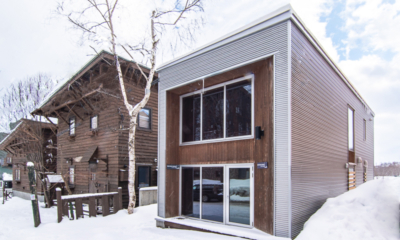 Kuma Cabin is a cool and comfortable little chalet set in metres of fluffy powder. 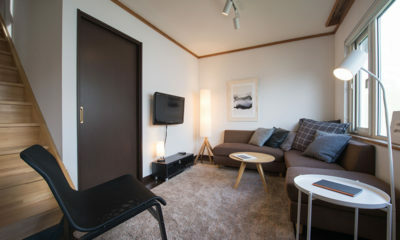 Bold, artistic finishes throughout make Mukashi Mukashi an inspiring retreat for your holiday. 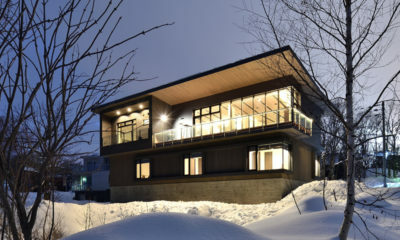 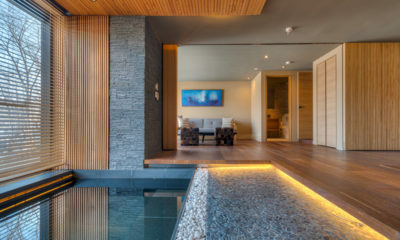 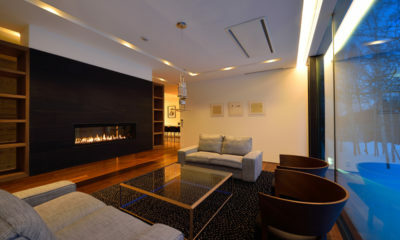 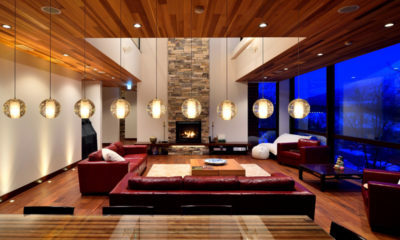 Perched on a bluff overlooking Mt Yotei and the valley below, Panorama is modern alpine luxury.